At Moncton Fish Market, we have everything you need for a successful fish or seafood meal. We have a wide range of frozen products, preserves, condiments, spices and accessories to complement your favorite recipes. 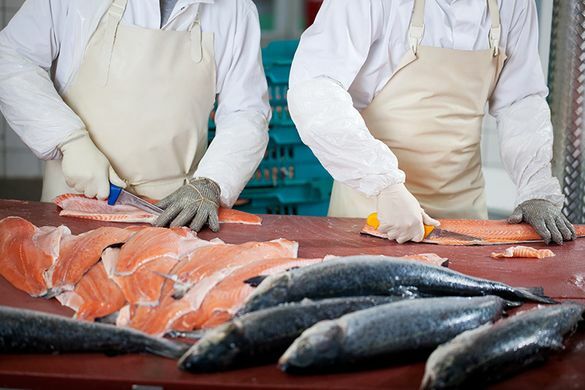 Come see our fish experts: they can give you valuable advice on how to prepare and cook the vast array of seafood products you’ll find at our Moncton store. Our team will help you discover the best the sea has to offer. We deliver our quality products everywhere in Canada.